Summer is officially over, are you ready? If not, then carry on reading my blog. In this blog we’re going to talk about general tips and winter walking advice as well as essentials you should take when hill walking. 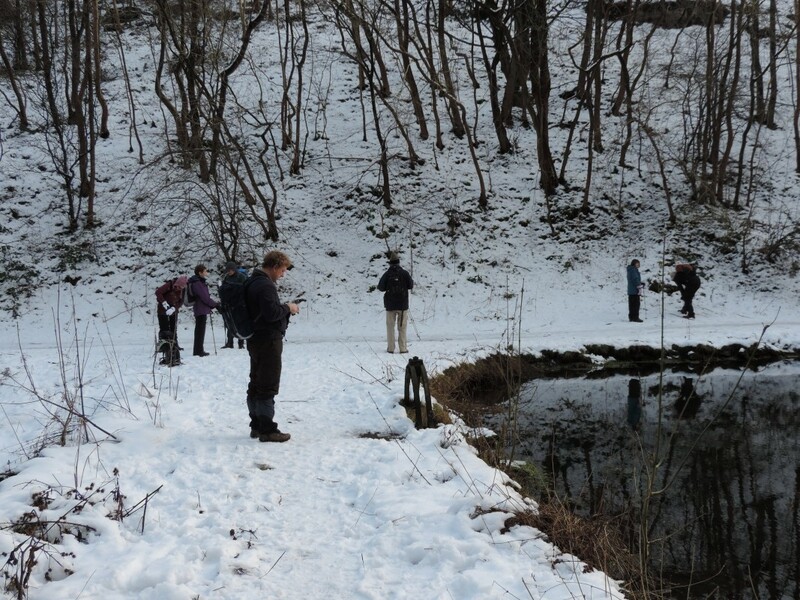 Here at Pinnacle Walking Holidays we don’t do much Winter Walking with guests, but we offer good advice. The best thing to do is to drop someone a text with all the information about the route you will be walking. Leave a map at home with your route highlighted and also give a map or route card to another person for safe keeping. Checking the weather for winter walking is a must all year round, but you will need to look at the weather reports in great detail when hiking in late autumn through to winter. Depending on where you’re walking will determine which weather report you need to look at. Say you want to summit peaks in Scotland or Cumbria, the Met Office reports will give you a great idea with what the weather is doing. But have you thought about avalanches? If you’re not walking up in the hills or mountains of the UK and plan to keep it lowland you should compare the Met Office report with another weather forecast provider just like you would do normally. But don’t just check on the morning of your hike, take a look at the weather throughout the week before your hike and see how accurate the forecast has been. This entry was posted in Blog, Mike's Walks, Walking Breaks in the Lake District, Walking Breaks in the Peak District and tagged DayWalk, Holiday, LakeDistrict, PeakDistrict, WinterWalking on 22nd January 2019 by Pinnacle Walking-Holidays.